The default themes that come with WordPress are a good place to start but they’re still the default, which means loads of sites are out there with the exact same design and layout. It can be off-putting to visitors if they see you using the same design as another site because they’ll likely think you stole the design and are just too lazy to do something unique. 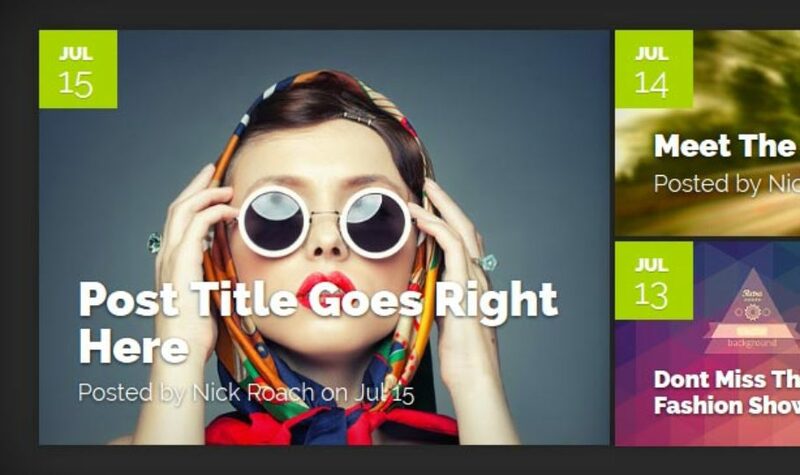 Hence why I’ve collected 18 of the best WordPress magazine themes below. I went through as many decent theme shops as I could (there are quite a few dodgy ones out there) and gathered 18 of the best WordPress magazine themes I could find. Let me know in the comments which ones you liked best or if you’ve got a theme you want to share with everyone! You might also like: 20+ Best WordPress Themes and Plugins.